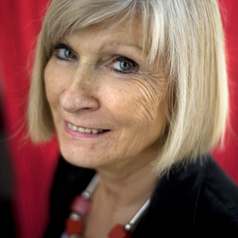 A political theorist educated at the universities of Louvain, Paris, and Essex, Chantal Mouffe is Professor of Political Theory at the University of Westminster. She has taught at many universities in Europe, North America and Latin America, and has held research positions at Harvard, Cornell, the University of California, the Institute for Advanced Study in Princeton, and the Centre National de la Recherche Scientifique in Paris. Between 1989 and 1995 she was Directrice de Programme at the College International de Philosophie in Paris.